I had the opportunity to watch the presidential debate last night with a unique group of non-voters: a dozen grad students enrolled in the Journalism Dept at Boston University. 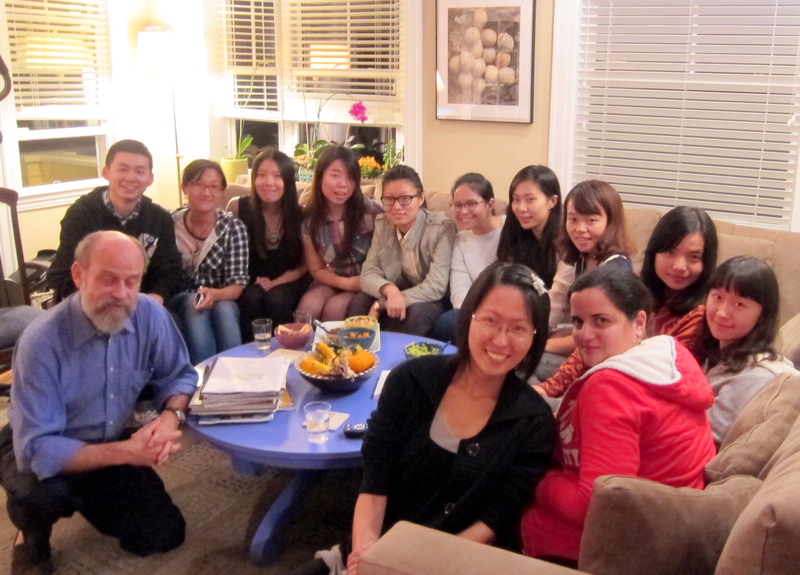 I teach all of these great young people in a special class for the new students from overseas. As you can see, they were really dialed in and asked great questions. 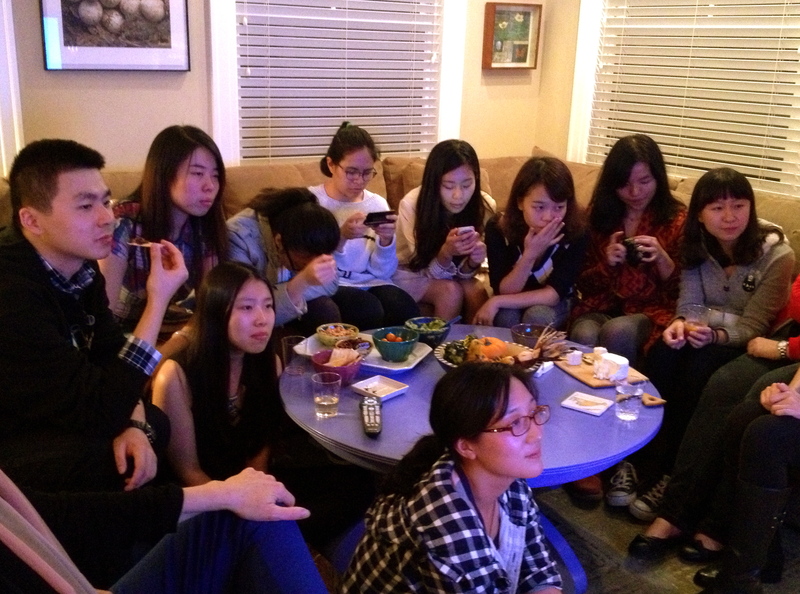 I think quite a few of them were perplexed by Obama’s disappointing performance (but were too polite to dump on him!). Note to academic advisers: tell your students not to take classes with professors whose eyes are shut.